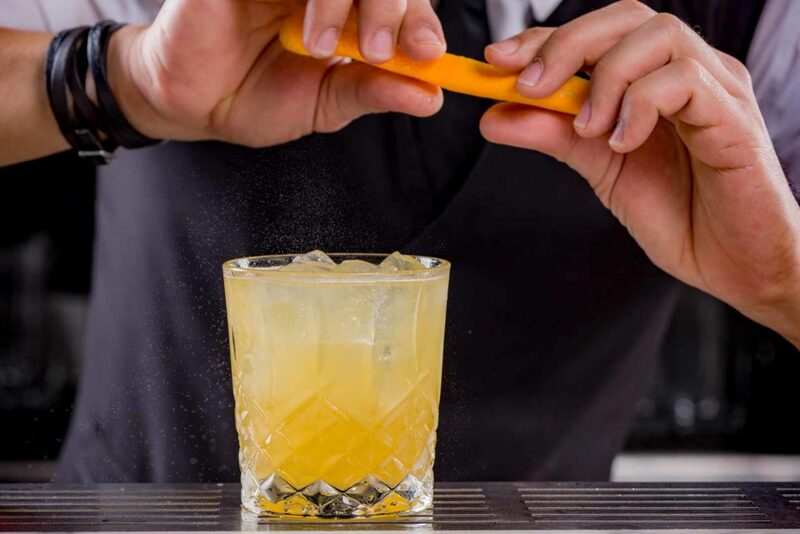 Thank you Gaucho for the support, guidance, and encouragement you give me during my employe time. 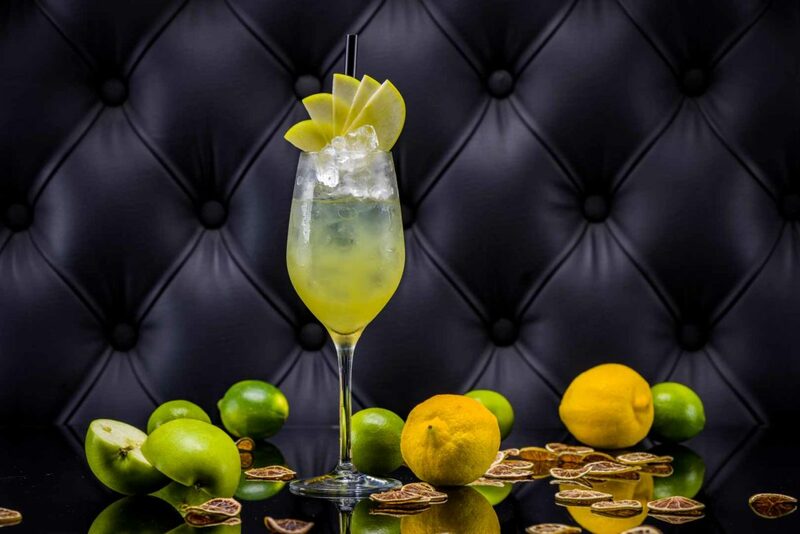 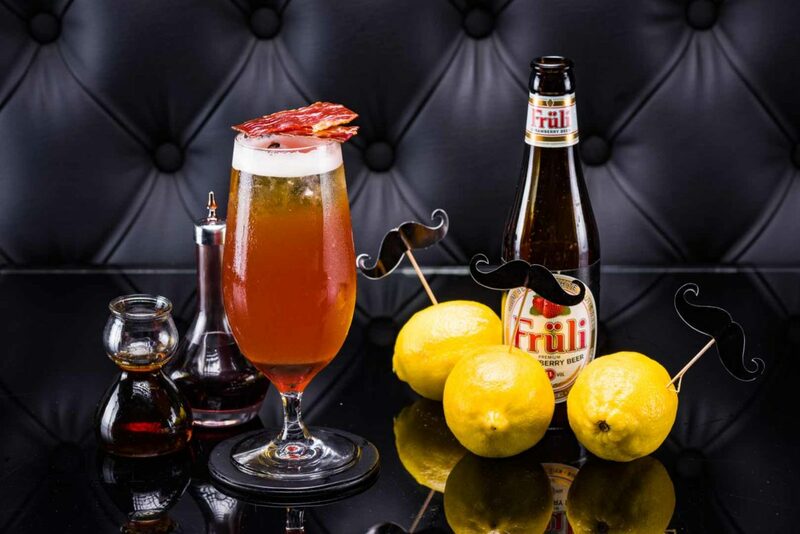 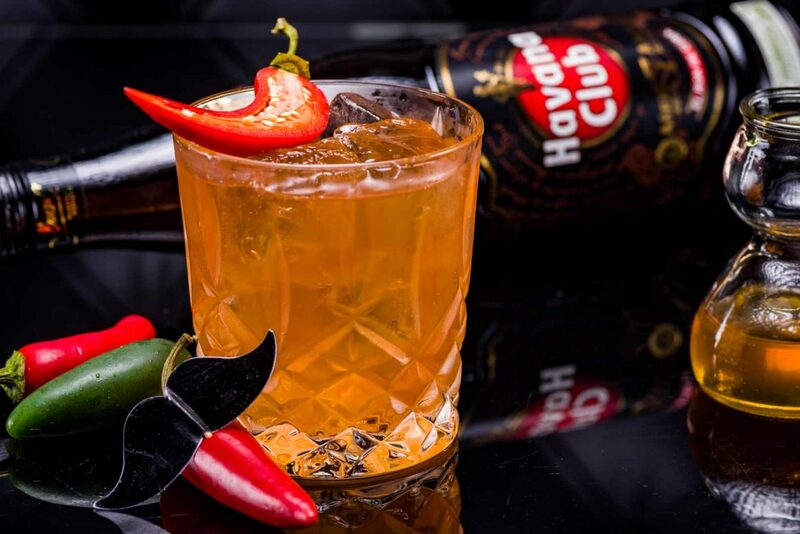 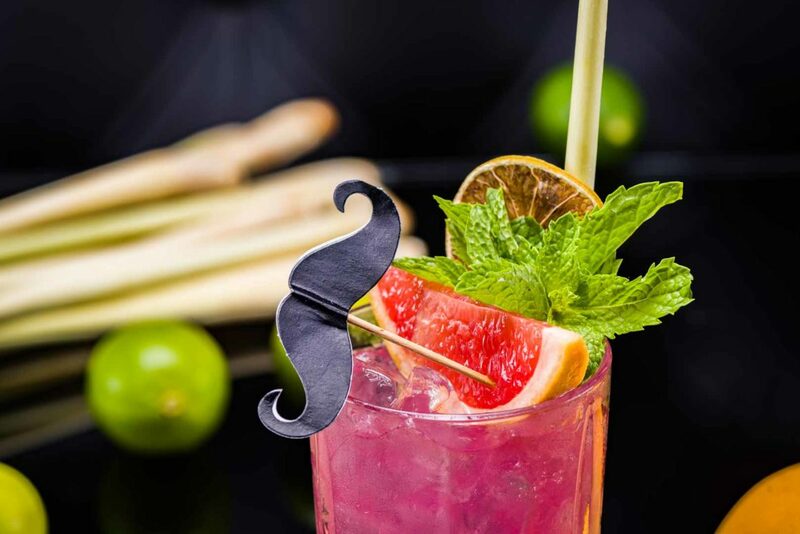 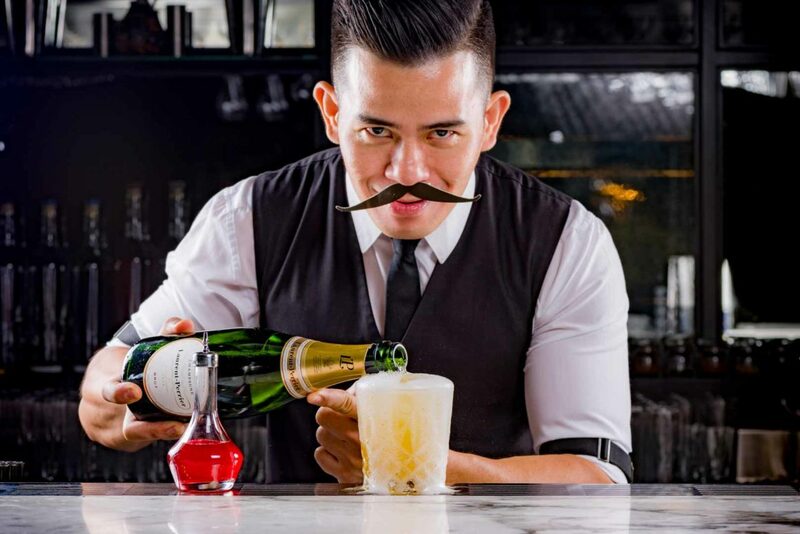 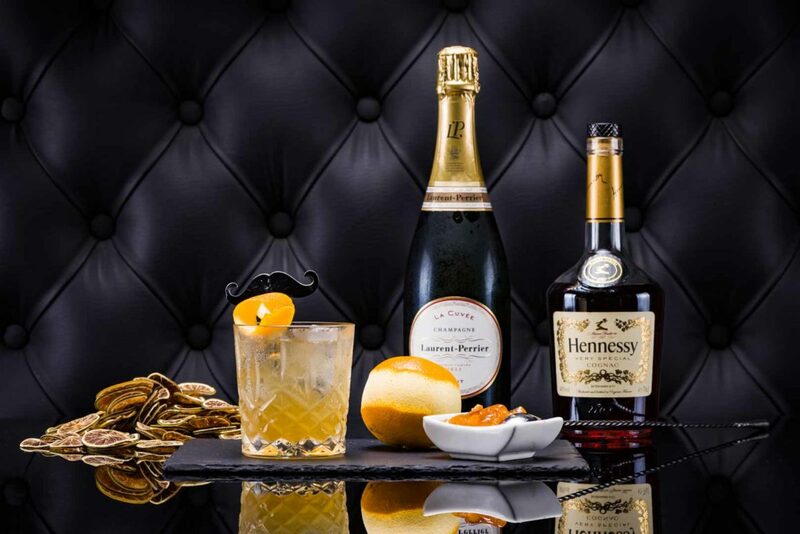 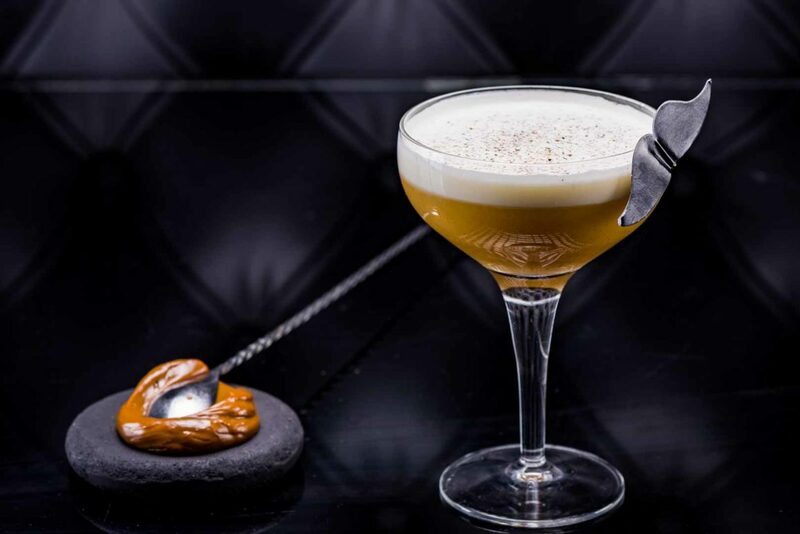 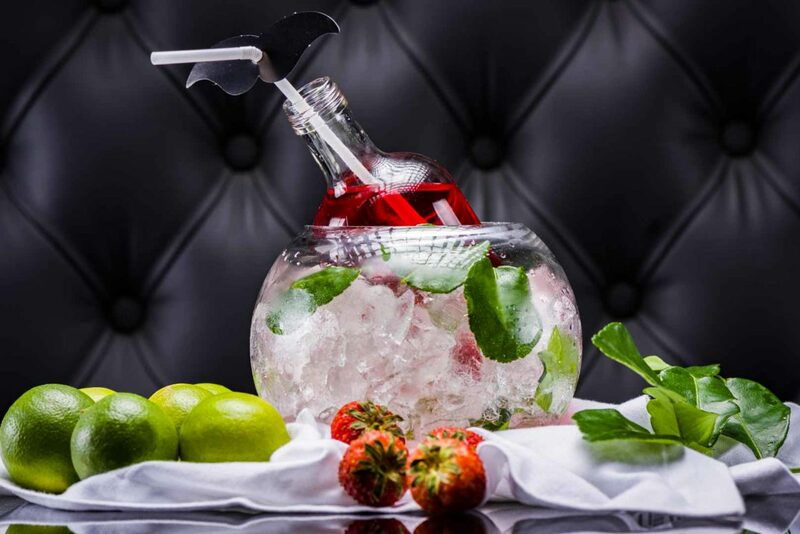 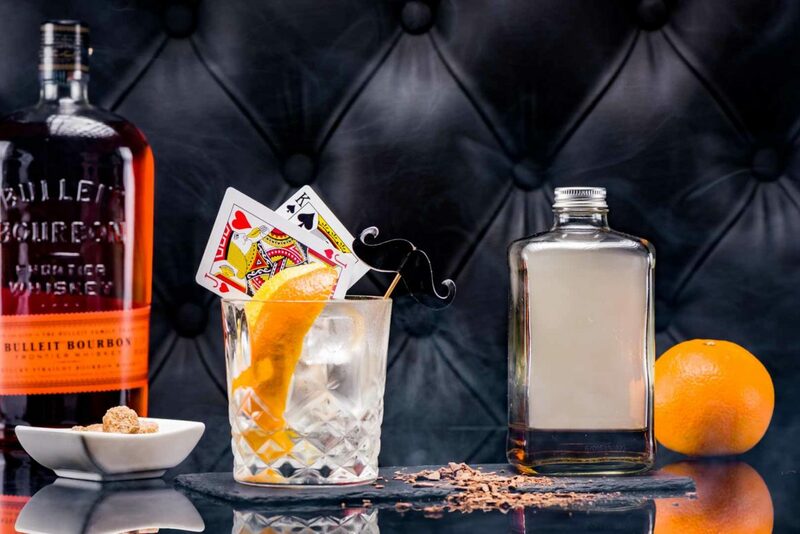 In November join Gaucho Dubai for 8 special cocktails and mocktails dedicated to Movember month to encourage growing a moustache and bring awareness of men’s health issues. 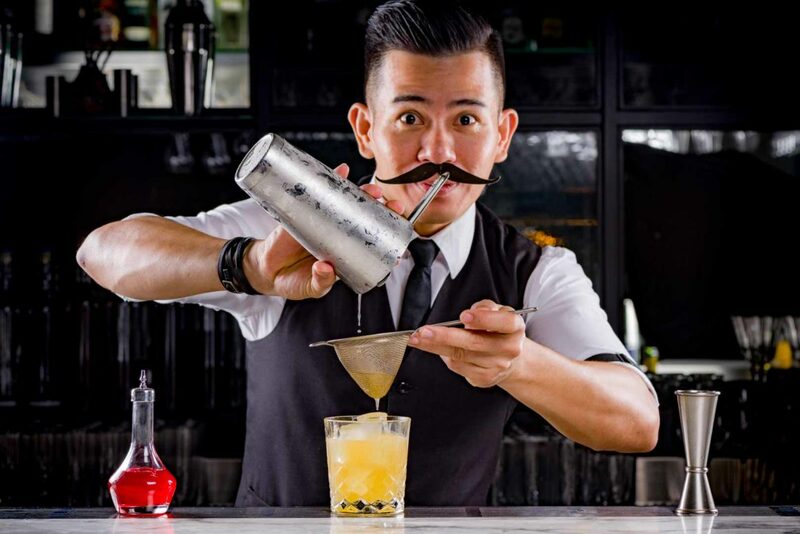 Below you can see few pictures that I take to promote this month. 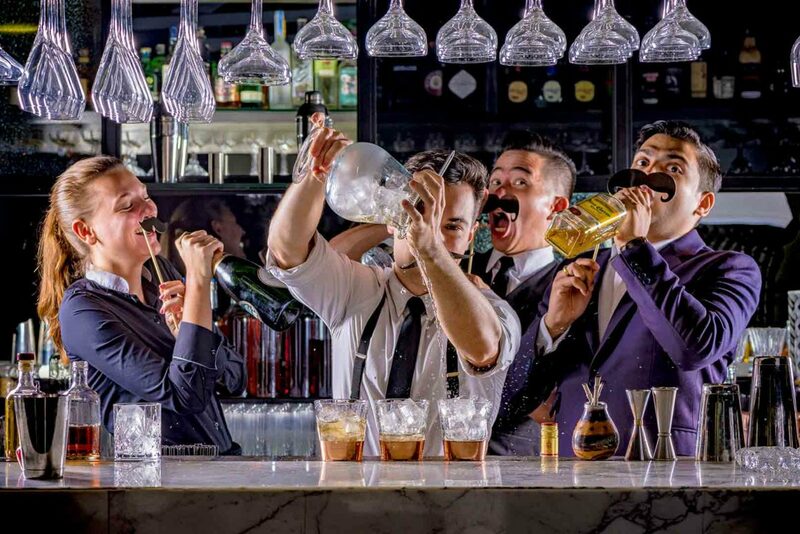 Tagged Cocktails, Drinks, Moustache, Movember.